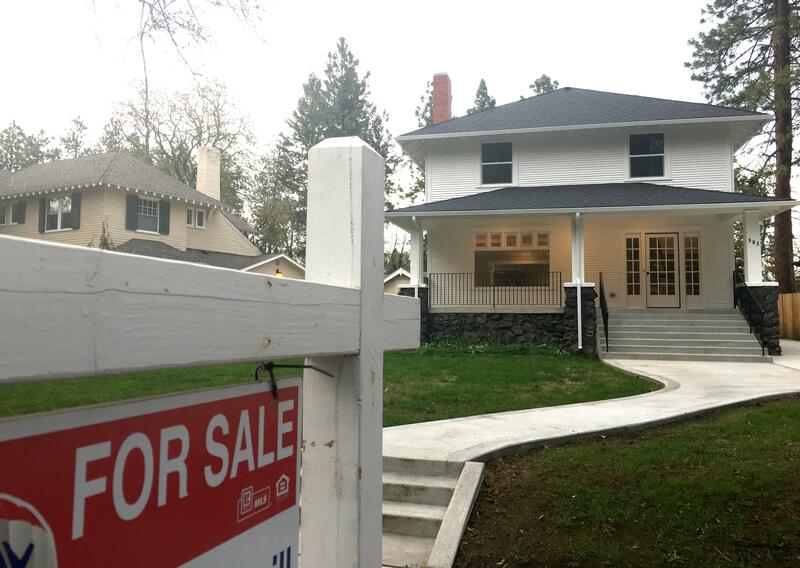 Spokane-area home prices rose in 2018 as a strong seller’s market persisted. Demand for single-family homes outpaced supply, often leading to multiple offers on homes and escalating prices. The average sales price for a house in Spokane County was $255,931 last year, according to the Spokane Association of Realtors. That’s a gain of nearly 12 percent from 2017’s average price of $228,701. The median sales price also rose 12 percent – to $235,000 from $210,000. Inventories of homes for sale were down 21 percent in 2018 compared to the prior year. At the end December, there were 798 homes for sale. The number of homes sold rose 1 percent. According to the Spokane Realtors Association, 8,212 single-family homes and condos were sold last year. Published: Jan. 14, 2019, 5:44 p.m.